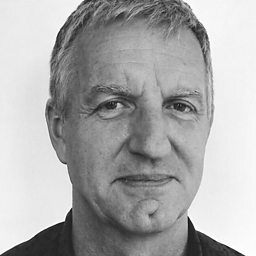 John Butcher (born 1954 in Brighton, England) is an English tenor and soprano saxophone player who has lived in London since the late 1970s. He was originally a physicist. 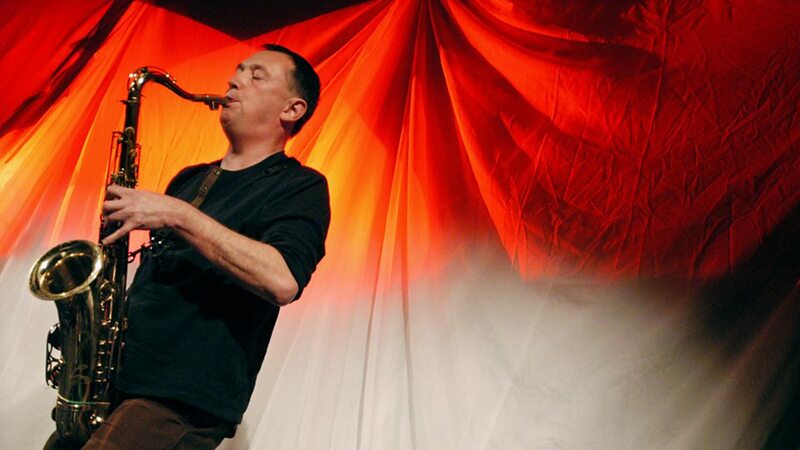 He began playing at the University of Surrey where he was studying physics. He received his PhD in theoretical physics with his thesis published as Spin effects in the production and weak decay of heavy Quarks. After that he left academia to focus on music. He began by playing conventional jazz (he has spoken of his initial skepticism concerning free improvisation), but quickly converted to a freer approach. 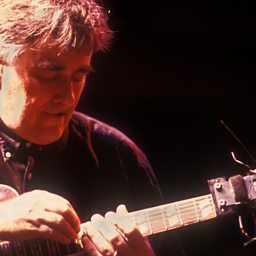 He has taken the concern with the manipulation of multiphonics (split tones and false notes) bequeathed by earlier improvisers such as Evan Parker in new directions: though his earlier albums could be busy at times, he has come increasingly to focus on creating rich, slowly changing strata of sounds (layers of hums, buzzes and brittle metallic noises). 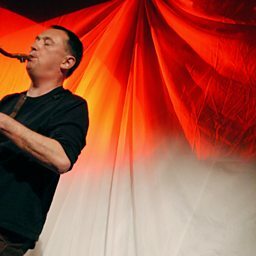 He has also experimented with the use of amplified saxophone and overdubbing (most notably on the solo album Invisible Ear). That said, he is also capable of playing quite lyrically: on soprano, especially, he will sometimes leaven a passage of abstraction with bursts of pennywhistle-like melody.